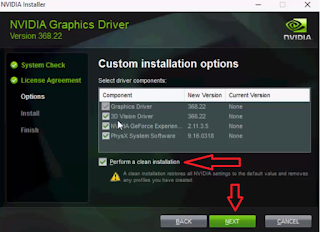 Now-a-days laptop and pc manufacturer not providing drivers with their product, we need to download from internet, one of the baggiest headache is finding suitable graphic driver, after trying many method I got one easy way to install nvidia graphic driver for laptop and pc, follow these steps. 4. 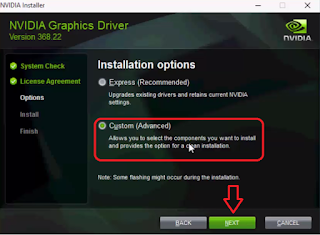 After download complete double click on setup file and follow the onscreen instruction. 7. 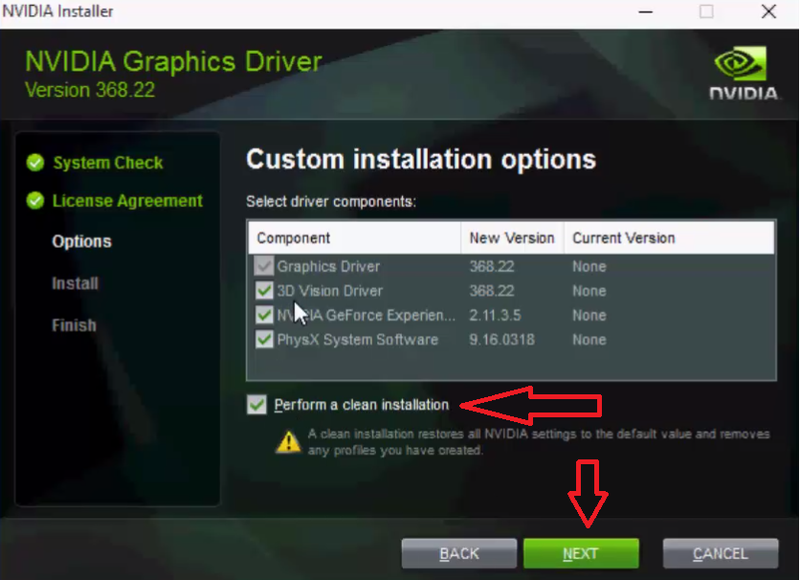 This will take few minute to complete installation.